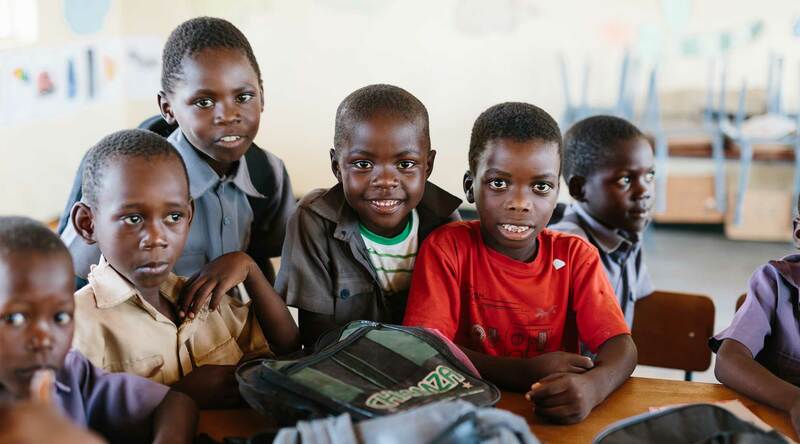 Makomo strives to play a part in sustainable social development and upliftment in the communities we operate in. We recognise the importance of community consultation, and when undertaking any exploration or development activity, we facilitate the involvement and awareness of relevant leaders and communities. Education is one of the essential pillars in building a successful country, and we take a strong position in participating in the drive towards providing and improving education in local communities. Makomo is committed to health, safety and the environment because we believe our long-term success depends on sustainable initiatives. We have adopted a policy of responsible and proactive environmental management, and work hard to ensure compliance with relevant legislative obligations. 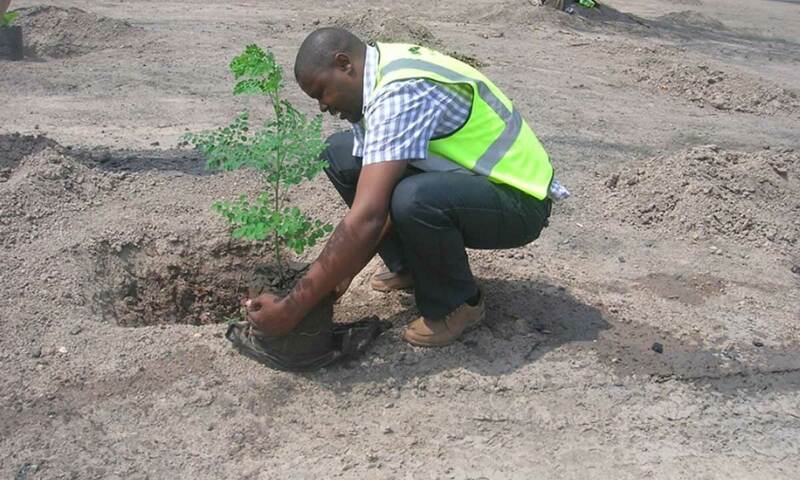 Makomo rehabilitates mined areas with trees including indigenous Mopane, Munyi, and Baobab. Fruit trees are also introduced, for nutritional reasons, into the rehabilitated areas. In order to sustain our commitment to produce Energy for Life™, Makomo recognises the need to preserve the environment. 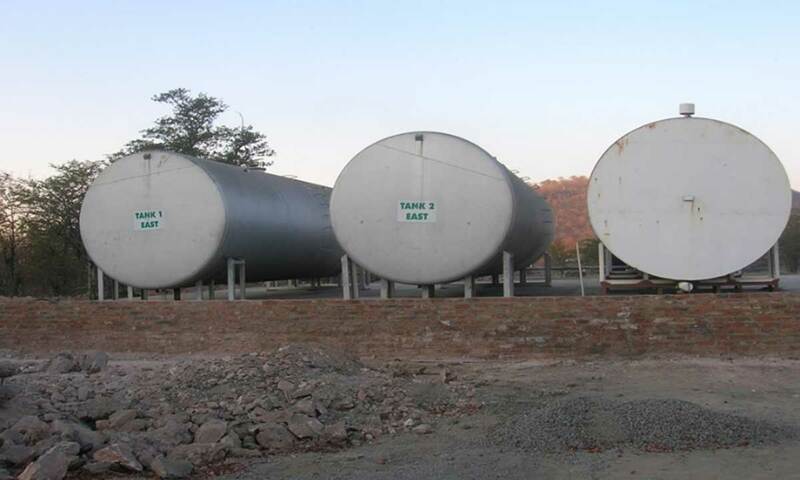 For this reason, state-of-the-art fuel tanks are installed in a banded wall to contain spillage and stop land pollution. 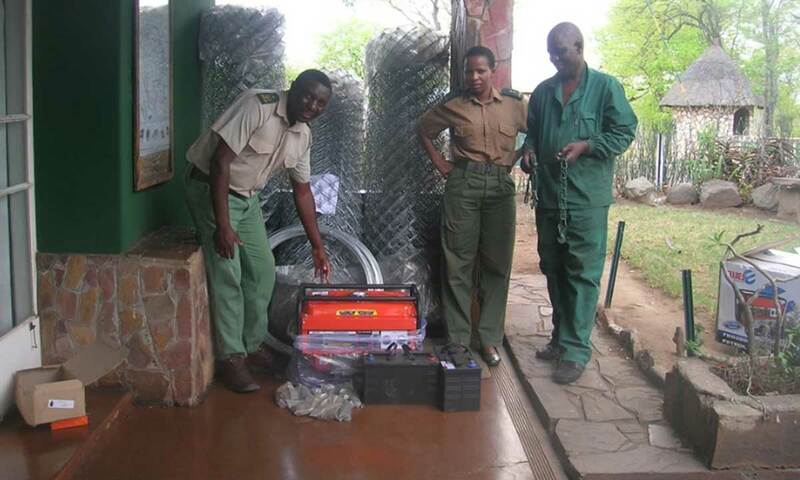 We have joined with Sinamatela National Park to help with resuscitation of the water pumping project at Masuma Pan, and are partly sponsoring fuel for the diesel pumps that ensure water supply to the Pan. To this end, we have sponsored refurbishment of Masuma Dam and picnic site, and scooping of the Pan silt, helping the diverse wildlife population to thrive. Makomo also actively fights rhino poaching by granting the Bhejane Trust the fuel they require to monitor Black Rhinos in the park. Our employees’ health and wellbeing has a direct impact on their ability to work safely and productively. Makomo makes significant effort in developing and maintaining a safe environment. Our workers receive industry-standard safety work uniforms and undergo Safety and Health Induction to ensure compliance and accountability. Sprinklers are installed to reduce the dust particles produced at the crushing plant. This has significantly improved the working environment. A balanced, nutritious meal is an important part of a mine worker’s daily life. We provide more than 2000 meals every day to our workers; these are prepared at the mine’s canteen. A clinic provides health education and medical examinations stipulated by the Mining and Health Regulations of Zimbabwe. We sponsor employees in the Victoria Falls Marathon and our own Makomo Resources Soccer Team.